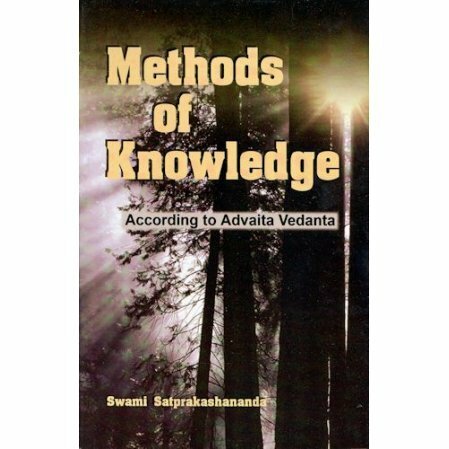 A Vedantic approach to the question, "How do we know?" Part I - Perception, Three means of Non-perceptual Knowledge, and the Way of Apprehending Nonexistence. Part II: Verbal Testimony - A Means of Valid Knowledge, Sensuous and Supersensous. Also includes an appendix on the Six Vedic Schools of Philosophy and their Notable Sanskrit Works. Swami Satprakashananda (1888-1979) was the founder and head of the Vedanta Society of St. Louis and a monk of the Ramakrishna Order. He had the good fortune of seeing Swami Vivekananda in 1901, and later he met Sarada Devi and nine direct disciples of Sri Ramakrishna. The Swami was a great scholar and wrote several books on Vedanta, including Mind According to Vedanta.